The former president is scheduled to be buried on September 18. (SPOT.ph) For more than two decades, the nation has been deeply divided on whether they are for or against the burial of former President Ferdinand Marcos at the Libingan ng mga Bayani. 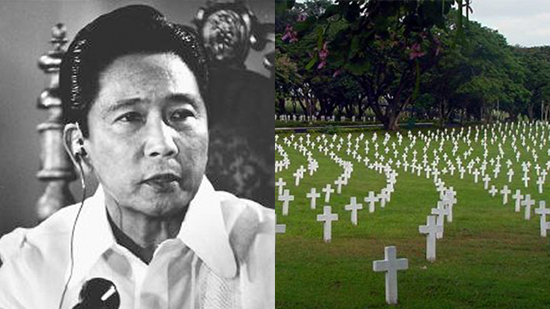 On August 7, President Rodrigo Duterte gave the Marcos family the go signal: “I will allow Marcos to be buried at the Libingan ng Mga Bayani. He was a soldier. 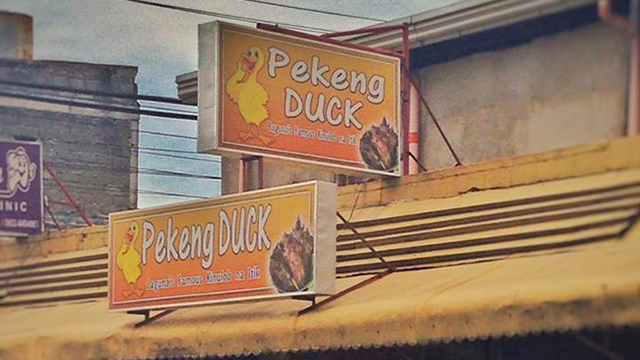 He was there to fight for his country,” he told GMA News. "Mr. Marcos lied about receiving U.S. medals: Distinguished Service Cross, Silver Star, and Order of the Purple Heart, which he claimed as early as about 1945. "His guerrilla unit, the Ang Mga Maharlika, was never officially recognized and neither was his leadership of it. "U.S. officials did not recognize Mr. Marcos’s rank promotion from Major in 1944 to Lt. Col. by 1947. "Some of Mr. Marcos’s actions as a soldier were officially called into question by upper echelons of the U.S. military, such as his command over the Allies Intelligence Unit (described as “usurpation”), his commissioning of officers (without authority), his abandonment of USAFIP-NL presumably to build an airfield for Gen. Roxas, his collection of money for the airfield (described as “illegal”), and his listing of his name on the roster of different units (called a “malicious criminal act”). For his part, Sen. Kiko Pangilinan expressed his strong sentiments on the issue, which have since went viral. “Burying a murderer and a thief in the Libingan ng mga Bayani is not moving on,” he said through a Facebook post on August 6. In May, the Armed Forces of the Philippines which manages the cemetery released official guidelines for an individual to qualify for a hero's burial. Based on the said guidelines, the mere fact that Marcos was a former president is enough to qualify him. But it also clearly states that “personnel who were dishonorably separated, reverted or discharged from the service and personnel who were convicted by final judgment of an offense involving moral turpitude” are not qualified. 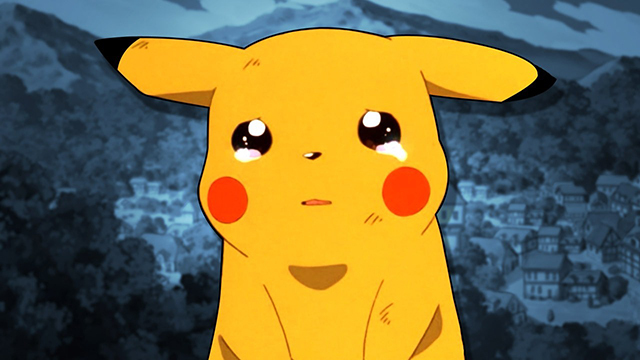 10 Funniest Hugot Posts about "Pokemon Go"